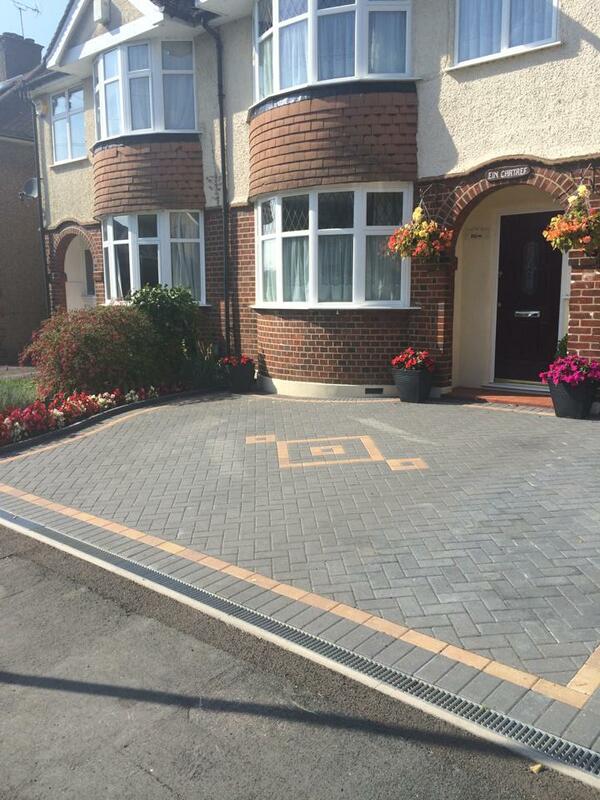 Welcome to Pavefirm ltd, we only offer the “#No.1 best driveway installations” in Northwood homes. 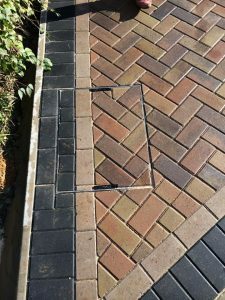 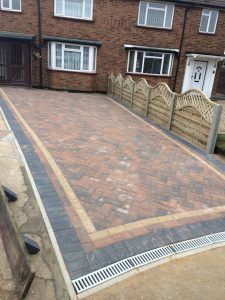 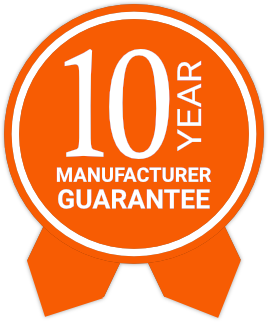 With over 20 years experience as a driveway company, our expertise means we have become of on the most trusted & reliable driveway companies in Northwood. 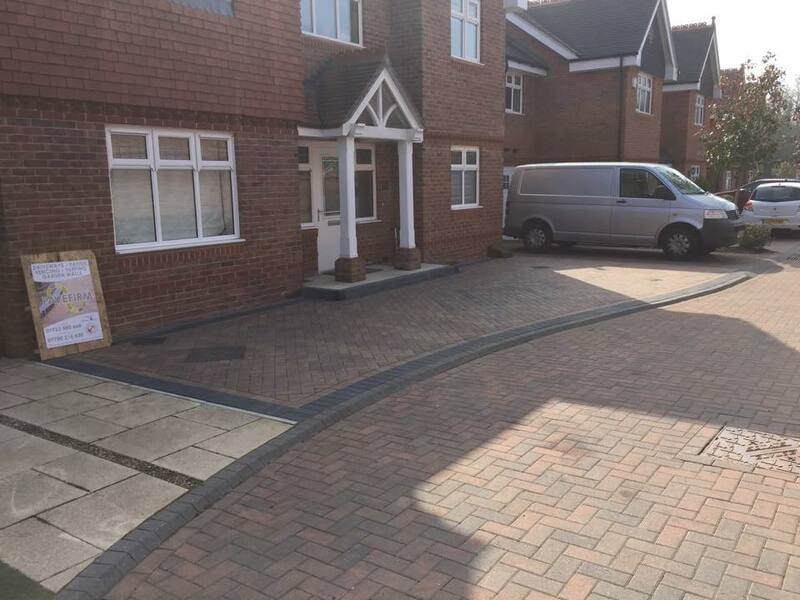 Choose the right Northwood Driveway Company? 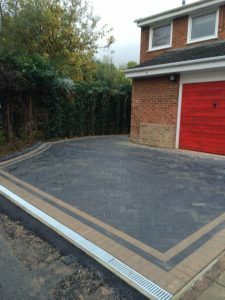 What does our Northwood Driveway Company Offer?